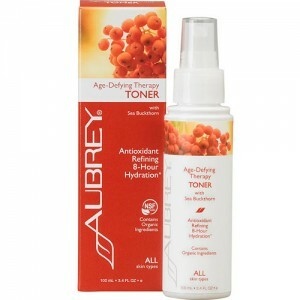 Anti-ageing serum made from 100% organic Rosa Mosqueta oil from Chile's Andes Mountains. 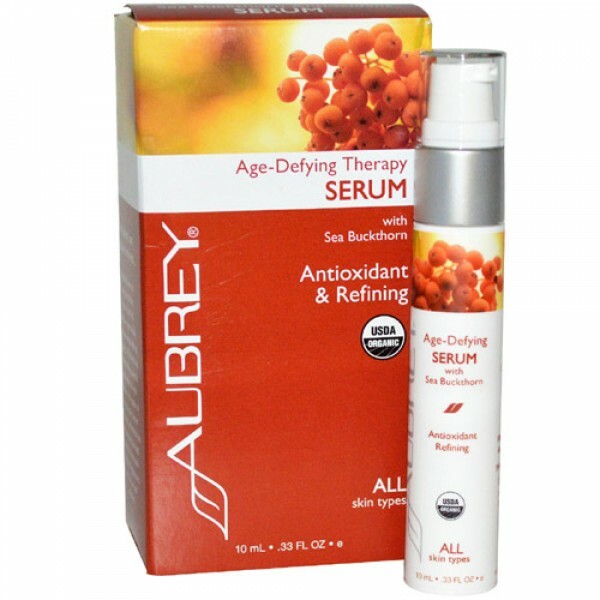 This organic serum from Aubrey Organics is a high source of trans-retinoic acid - an active antioxidant to reduce the effects of ageing. Also, high in essential fatty acids and Vitamin C, it replenishes dehydrated areas, improves texture and protects skin from environmental stress. Aubrey Organics’ age-defying series contains a wealth of natural and organic ingredients including Sea Buckthorn Oil, a powerful antioxidant; AHA Fruit Acids & Rice Spheres to refine skin texture and organic Aloe Vera which hydrates and soothes your skin. Many ingredients are certified organic by the NSF – the American National Science Foundation.